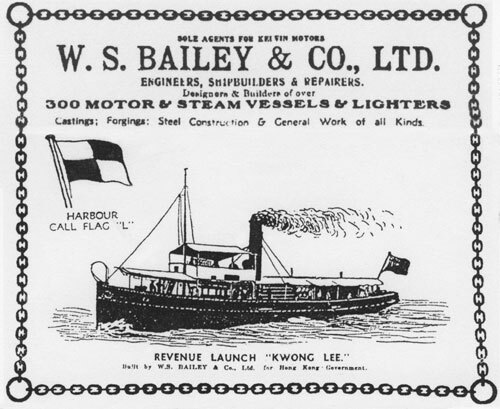 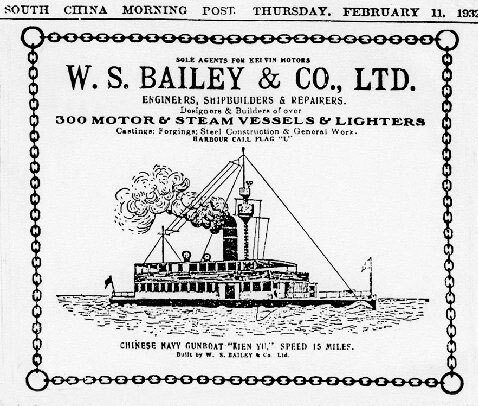 An advertisement for W.S. 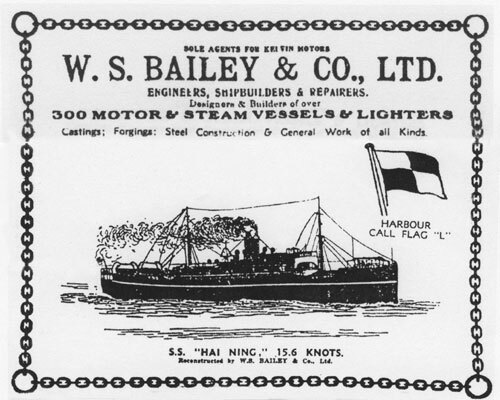 Bailey’s yard from a 1930s South China Morning Post will feature in one of the galleries at the new Hong Kong Maritime Museum premises, scheduled to open at the end February, 2013. 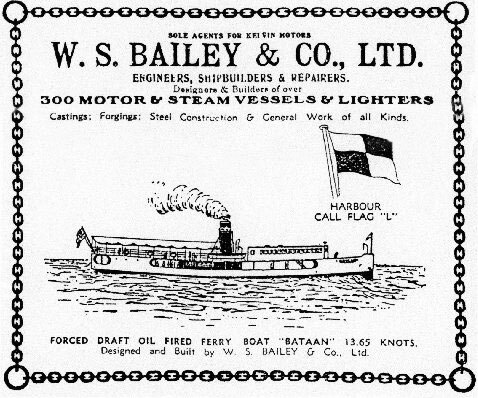 Thank you to Dr Stephen Davies for allowing us to share this interesting piece of history. 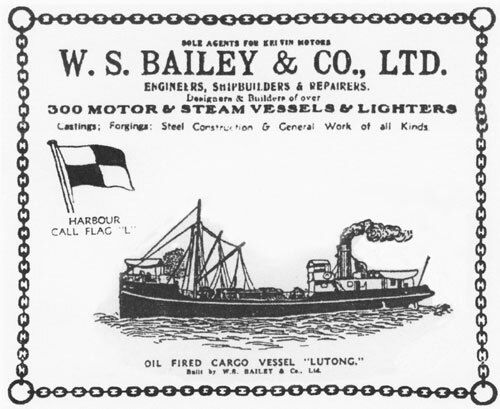 Visit the Hong Kong Maritime Museum at www.hkmaritimemuseum.org.